Global investment firm The Carlyle Group announced that it completed its tender offer to acquire shares in Orion Breweries Ltd., Japan’s fifth largest beer brewery, on March 22, 2019. This is a joint acquisition with Nomura Capital Partners Co., Ltd., and is expected to close on March 29, 2019. Carlyle’s equity for this investment will come from Carlyle Japan Partners III, L.P., an investment fund advised by Carlyle Japan LLC. Following the transaction, Carlyle will own a 49% stake in Orion Breweries while Nomura will own a 51% stake in the company. Headquartered in Urasoe, Okinawa Prefecture, Orion Breweries has produced and distributed alcoholic beverages and soft drinks since 1957. Its main products are “Orion” branded beer and beer taste products produced in its own factory in Nago, Okinawa. It has long been the largest beer brand in Okinawa. In 1975, the firm entered into the Okinawa hotel market with the opening of the Hotel Royal Orion in Naha, and later, Hotel Orion Motobu Resort and Spa in 2014. “Carlyle will support the firm’s management teams and employees to realize further growth and entrench the pride that the people of Okinawa have in Orion Breweries,” said Takaomi Tomioka, Managing Director of the Carlyle Japan buyout advisory team. 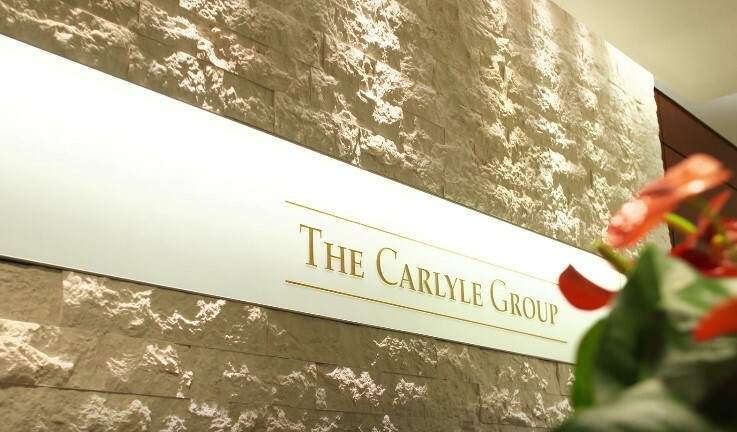 The Carlyle Group is a global investment firm with deep industry expertise that deploys private capital across four business segments: Corporate Private Equity, Real Assets, Global Credit and Investment Solutions.